Just like Leslie Knope, I love waffles. Unlike that imaginary character, I don't require that my waffles come from JJ's Diner. I have a deep affinity for frozen waffles as well as the homemade ones. They're so convenient! A few moments in the toaster, and you have a great foundation for a sweet or savory topping, or just a big fat slab of butter and a little syrup. Turns out there's a great big world of frozen waffle innovation out there that I had never dreamed existed. And remember, frozen waffles can be premade by a giant corporation—or by you, using your unjustly neglected wafflemaker. 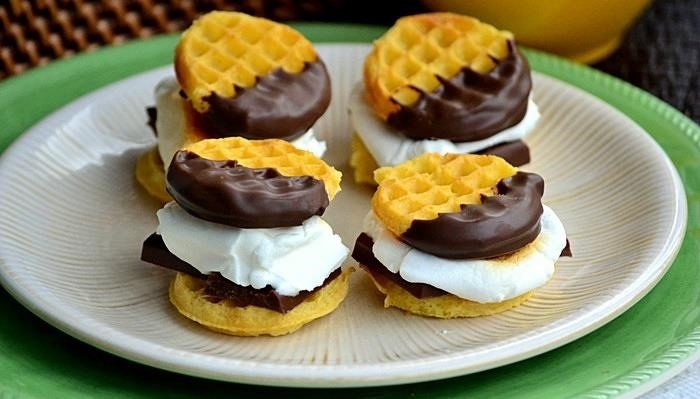 Read on to see the ingenious hacks your fellow wafflemaniacs have created. Got a muffin pan? How about frozen waffles? 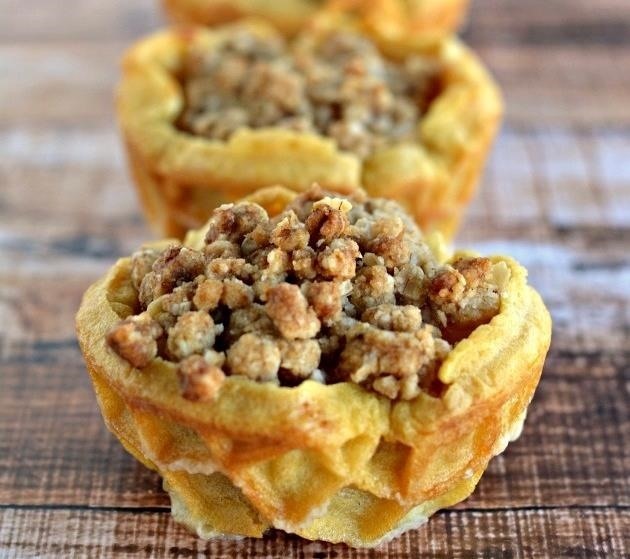 Guess what—you now have a readymade crust to fill with apples, cinnamon, sugar, and crumbly topping for mini portable Dutch apple waffle pies. 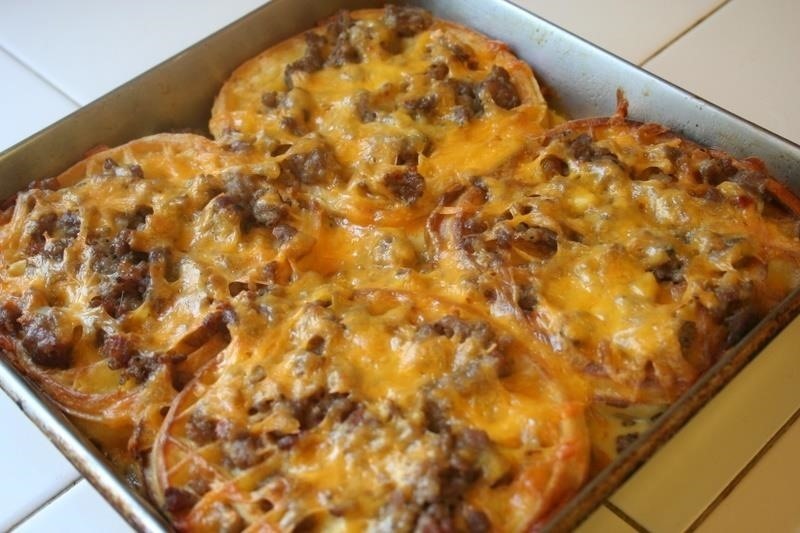 Check out the complete recipe at Food, Family & Finds. 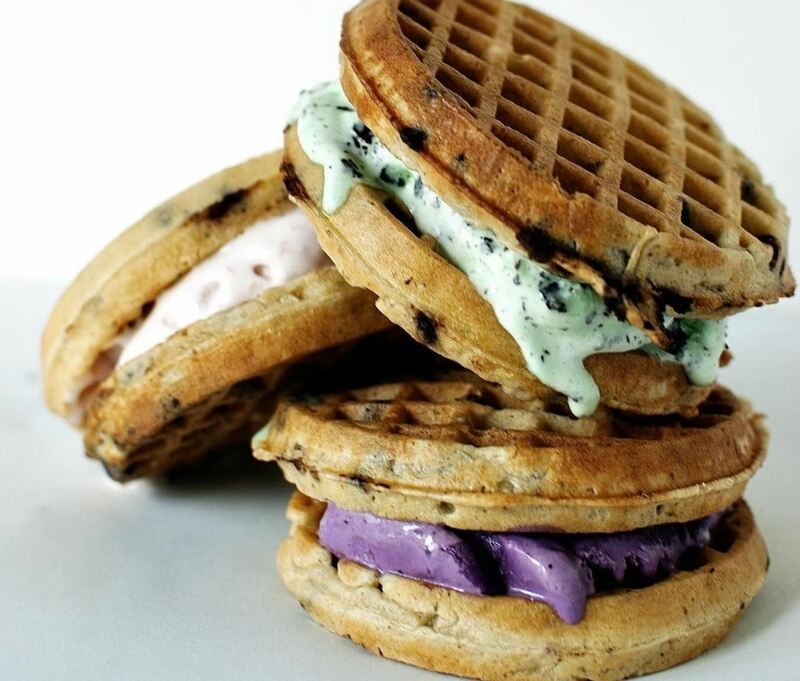 So simple, yet so ingenious: just soften your favorite ice cream (another good method is here) in whatever manner you desire and sandwich it between two toasted waffles. If you want to get really crazy, I'd pan-fry those waffles in butter first. Check out the full recipe over at Pass the Sushi. 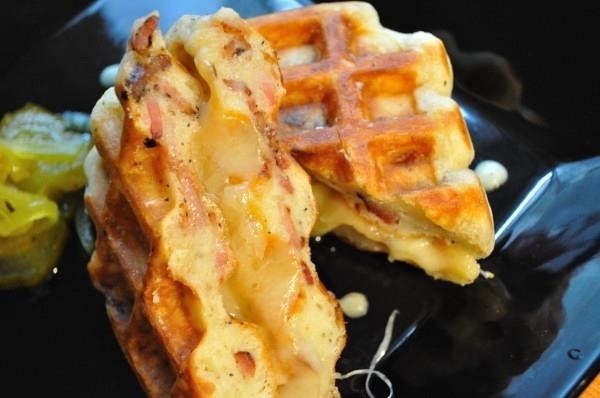 The grilled cheese sandwich just got a delicious waffle-y makeover. The version from Food52 below uses buttermilk waffles as the bread, but there's no reason good ol' frozen pre-made waffles couldn't do just as well. Just be sure to follow Tip # 2 in the grilled cheese guide and butter both sides of the waffle before you grill them. Trifle, a beloved English dessert, is an old-fashioned tower of deliciousness. It usually consists of several layers of sponge cake or cookies, jam, custard, nuts, and whipped cream. 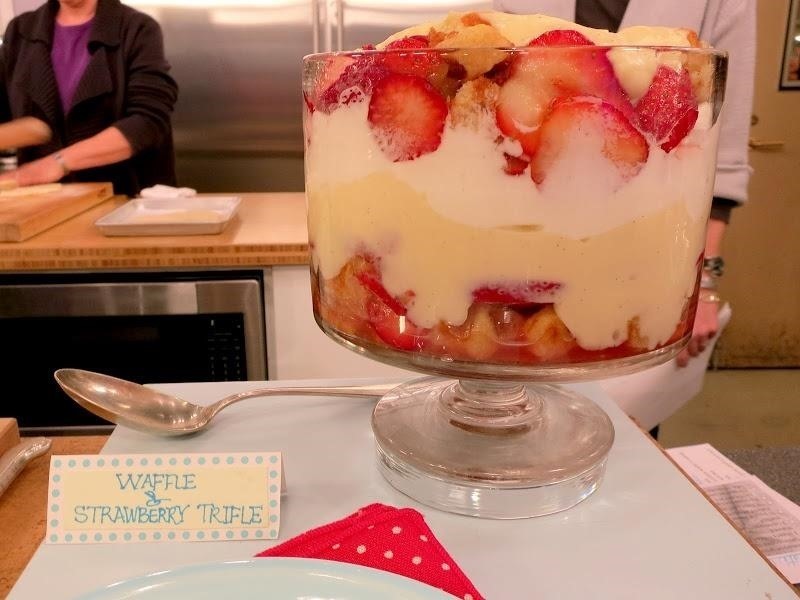 Traditional recipes call for making the sponge cake yourself, but Martha Stewart, of all people, says it's fine to cheat and use waffles in her tasty version. Lest you think all waffle hacks have to land on the sweet side, here comes Mostly Homemade Mom with a recipe that makes the most of waffles' built-in grids. 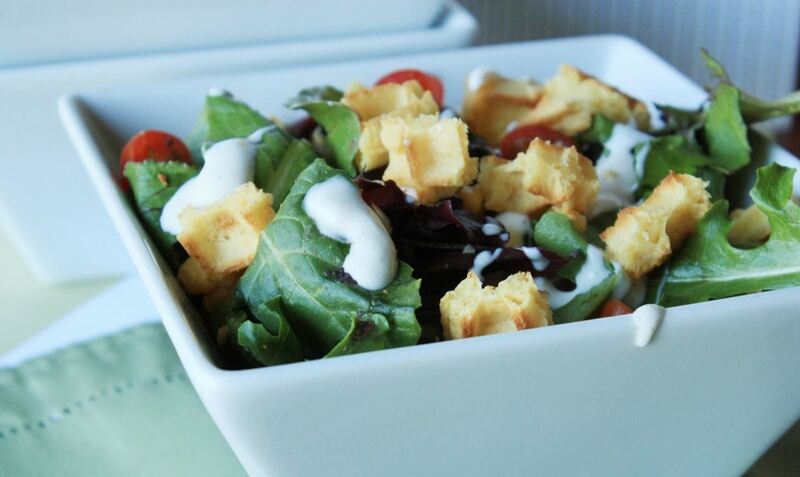 Simply cut/slice your waffle, following the lines, and you now have croutons that are ready to be toasted. Man, do we love s'mores. So what could be better than all the chocolate-y, marshmallow-y wonderfulness of s'mores, only now sandwiched in between two mini waffles? 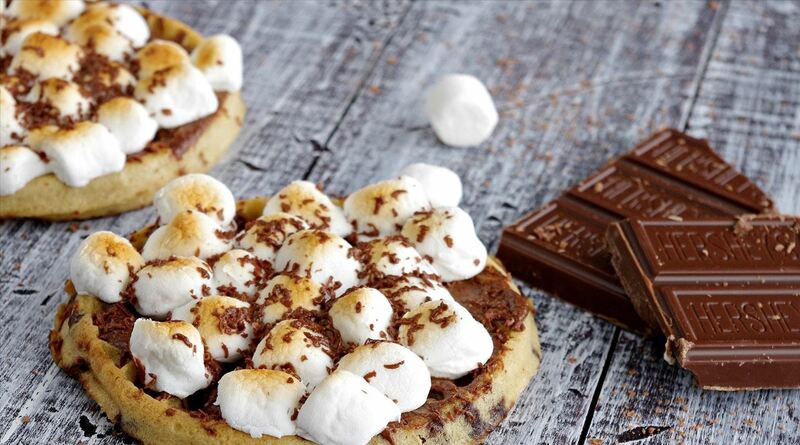 If you're all about too much of a good thing, then you can re-create s'mores atop a waffle. Alas, this doesn't really qualify as breakfast, unless you're really hell-bent on getting your blood sugar levels as high as possible. Waffle breakfast wha—? No, you read that right. 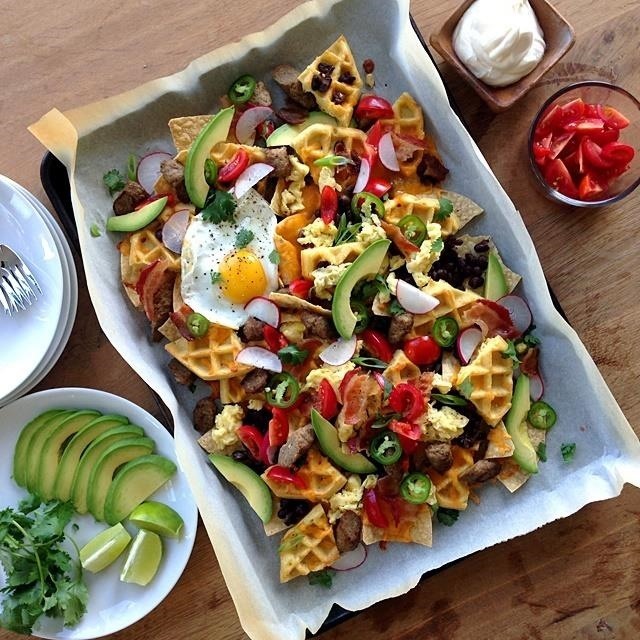 Waffle breakfast nachos. Sure, it sounds weird at first, but then the more you think about it, it makes sense. As The Delicious Life says, waffles are infinitely sturdier than nearly all other cheese-bean-salsa delivery mechanisms. One look at the picture, and I think you'll agree. Last, but most definitely my favorite, is this casserole, featuring frozen waffles, cheese, sausage, frozen waffles, eggs, and did I mention frozen waffles? Seriously, this bad boy is irresistible! The recipe, originally created by Cook's Illustrated, recommends using frozen toaster waffles. Image via What Did You Eat? What's your favorite way to enjoy frozen waffles? How To: Make a Quesadilla with a Waffle Maker.